Rikki Mueller is from Lincoln, Nebraska and graduated from the University of Nebraska- Lincoln in December 2017. She studied advertising and public relations while concentrating communication studies and english. Following graduation she hopes to find a job in the public relations field creating innovative connections to consumers. She loves writing and working with social media. Rikki grows her passion for people, connecting their palate with coffee as she expands her knowledge of the complex taste. 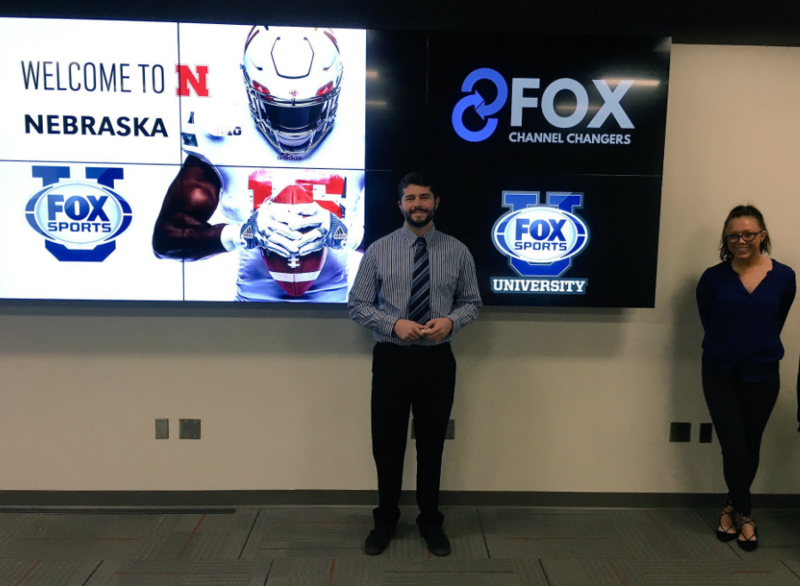 Fox Sports University was one of the best experiences and an unforgettable opportunity. This project gave our class real-world insights that would wouldn’t get to experience otherwise. 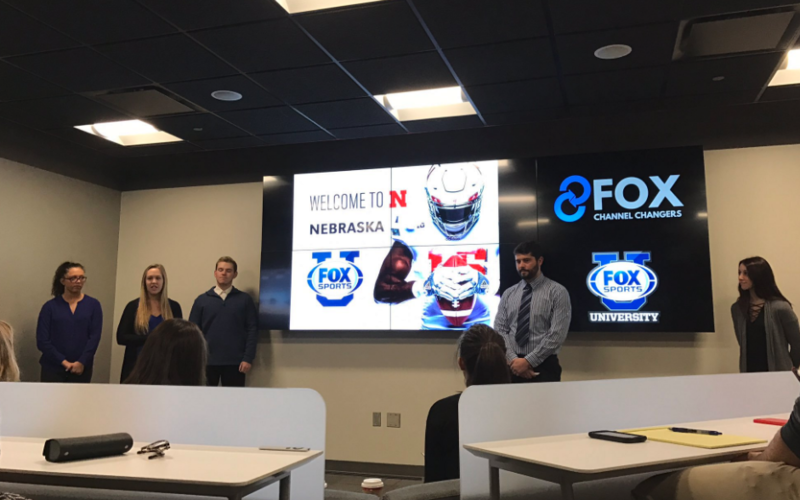 The Fox Sports university team that we worked with provided a lot of feedback for us to be successful with our campaign and I can’t thank them enough. 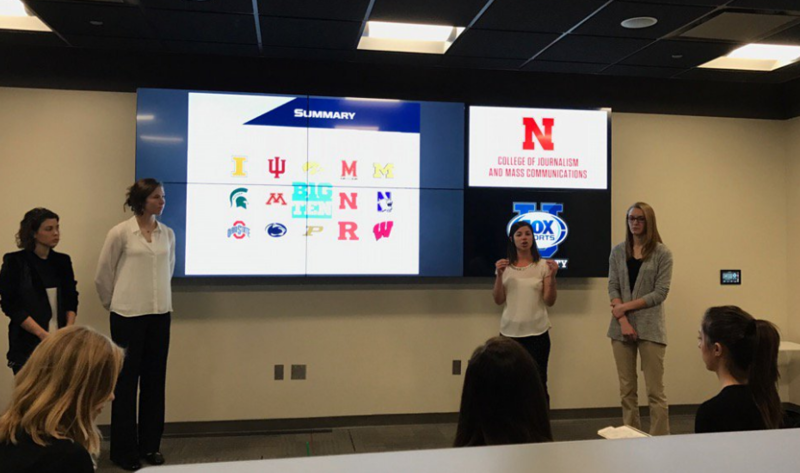 As a part of a multi-school competition, students at Nebraska’s College of Journalism and Mass Communications were challenged to research further into the College Football fan, and develop a strategy that will increase awareness for College Football on FOX and FS1 for the 2017 season. Frauke is a professor and current head of the advertising and public relations sequence in the College of Journalism and Mass Communications at the University of Nebraska. She teaches a variety of courses, including ADPR Campaigns, ADPR Research, and Global Advertising. 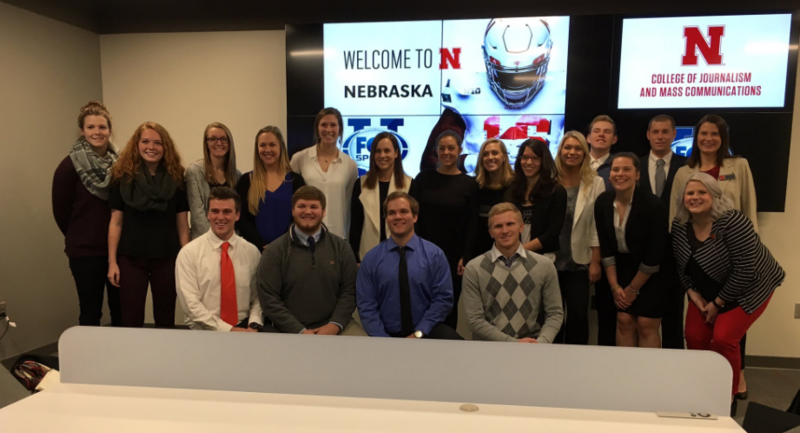 A former student-athlete in women’s tennis at UNL, she spent seven years with the Nebraska Athletic Department as a media coordinator. Her interest and experience in sports are also reflected in her research. 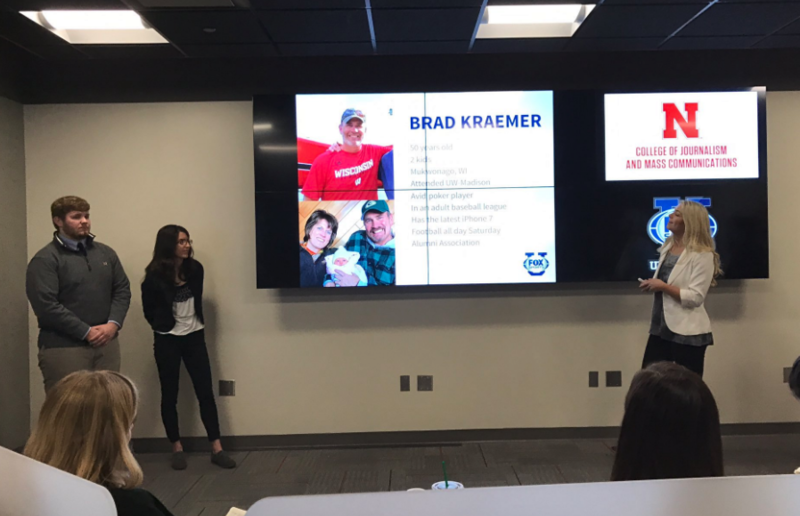 She recently published an article in the International Journal of Sport Communication about Big 10 Athletic Departments’ social media strategies. Kelli Britten is an advertising and public relations lecturer at the College of Journalism and Mass Communications. She also serves as the UNL Ad Club advisor. Most recently, Britten was the head of marketing in the Americas for global manufacturing company, IAC Acoustics. Britten also spent several years at Junior Achievement as both the program director and director of marketing and special event, as well as working at agencies in Lincoln. She earned her undergraduate degree in business administration from Peru State College in Peru, Nebraska, and graduated from UNL in 2013 with a master’s in journalism and mass communications. Britten is pursuing a Ph.D. in human sciences with a specialization in leadership studies at UNL.